Smell that roast fresh from the oven, hear that grill sizzling, see that BBQ pork on a bun. Through the Beef in Schools program that is just what our students have the opportunity to enjoy. So far students been served grilled hamburgers late last year and during the summer lunch program and this fall were able to have the benefit of a roast beef dinner, all from beef donated by Daren and Kate Hatch. More meals can be served like this through your generous donations. A number of people including local producers, community members and the administration of the school have come together to make this all possible and more meals like this are on the way. While it is called Beef in Schools in fact beef is not the only donation that can be made, we’ll take hogs or even monetary donations to purchase either product and serve here at school. 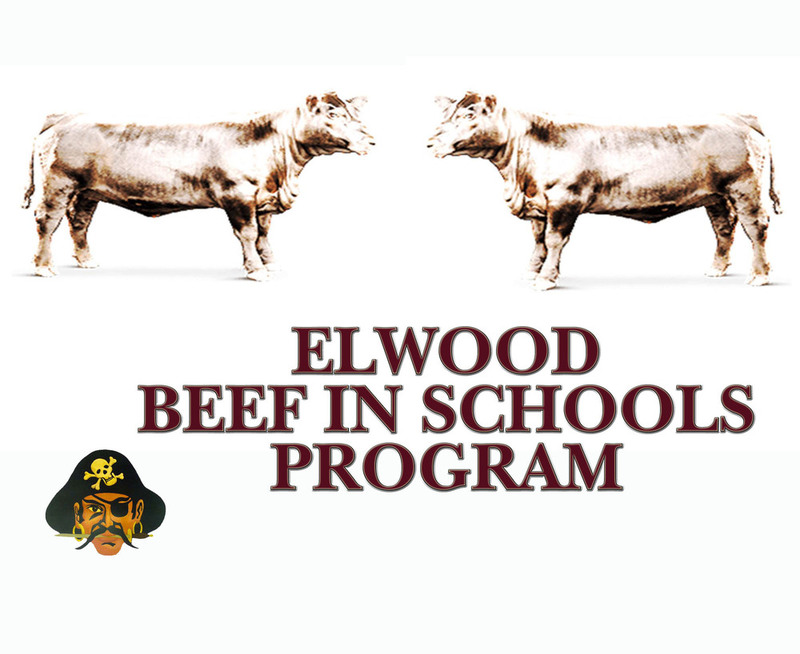 To see full details on the program, go to the beef in schools page on this website.